Hello Friends V Celluloids (Latha Theatre) Was Grandly opened on 06th May 2016. But Online tickets booking option is not available at online only offline booking tickets is giving at cinema theatre box office ticket counters only. How to Book Tickets at V Celluloids Latha Theatre Kavali? 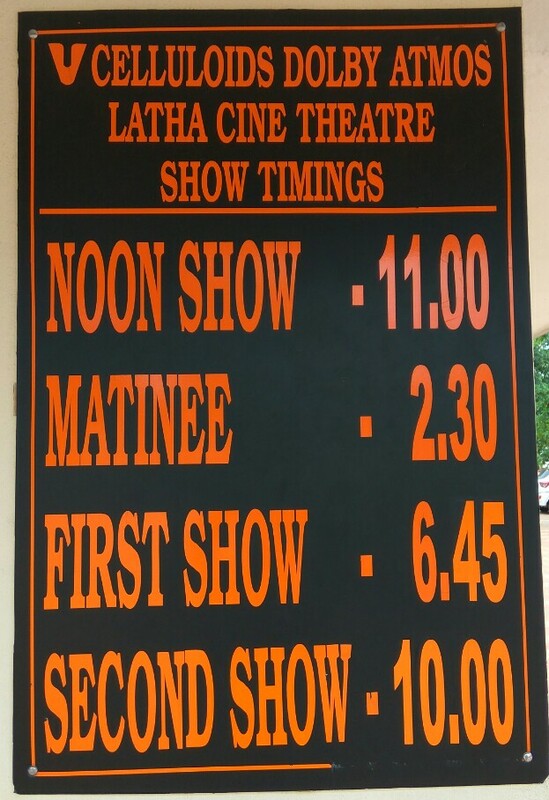 It's all readiness for a grand opening of #Vcelluloid #Latha today (06.05.2016) with #24Themovie. Current booking will be available from 10am onwards... Rs170 combo pack coke with popcorn..and this 170rs tickets are almost kept for obligations mostly 70 and 40 RS tickets are available in current booking.